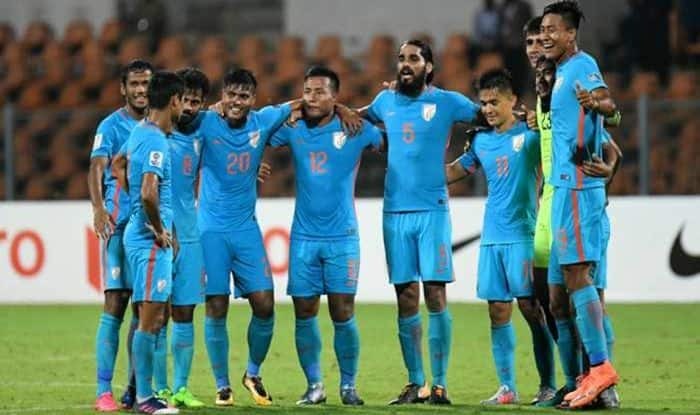 Indian football team coach Stephen Constantine who has always been vocal in “building the team for future”, on Friday stressed that he believes in the “ability of his players, and not their age”. “I never differentiate between seniors and juniors. They are all playing for India. I am not interested in their ages, but their abilities. Our average age is about 25. The situation is fantastic for Indian Football where we can foresee a team for the next 10 years. After this tournament, we’ll have a young Indian squad with experience of playing in an Asian Cup,” the coach said. “It was a very good game for us. Oman were a very difficult opponent and have been unbeaten in the last 12 months. The boys worked very hard and I am very pleased with the positive result. It was phenomenal from the work-rate perspective. The numbers are exceptional. We were superb physically,” the coach commented. Oman headed into the match on a 12-match-unbeaten-run which included victories against the likes of Kuwait, Palestine, Bahrain and Saudi Arabia. “We won’t get 6-7 chances in these sort of games. We need to convert the 2 or 3 which we get. We gave the ball cheaply at times. We try to score in every game but you are not going to score in every game,” he concluded.